Technically called a diamondiferous peridotite, the 10.5g rock discovered by Professor Lawrence Taylor in the Udachny Mine (Russia) most likely contains more than the estimated 30,000 distinct micro-diamonds which range from 10-100 microns in size. They are all colorless, octahedral crystals. All other color seen in the conglomerate comes from bits of red and green garnet and other minerals. Why these diamonds never continued to grow and stayed clumped together is a geological “wonder”. Some clues as to the cluster’s origins come from x-ray and electron analysis of the specimen. 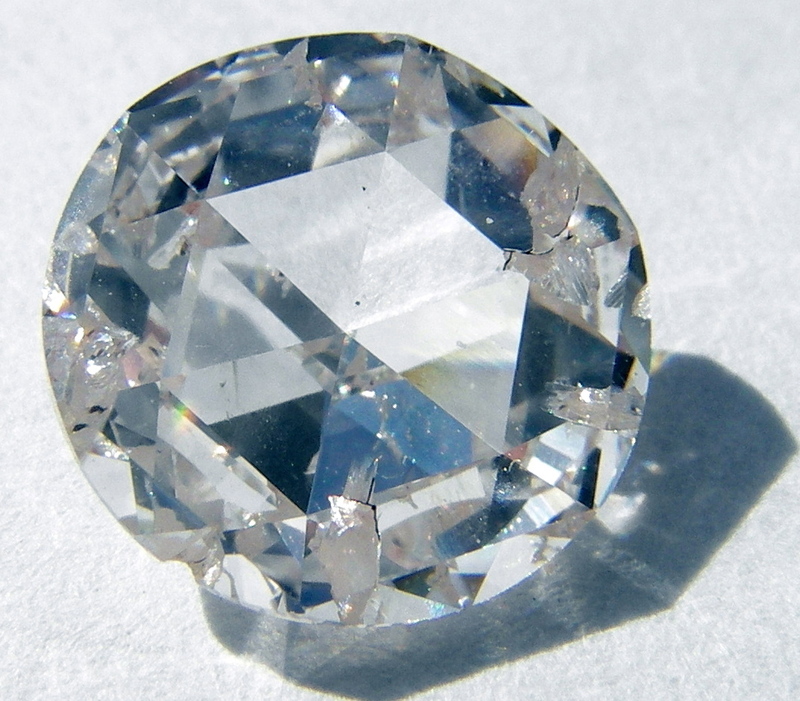 The tests on the nitrogen contained in the specimen showed the diamonds formed at higher temperature and incubated for longer times than the more typical diamond figure. Their investigation also found rare carbon isotopes which may indicate a dramatic shift in location within the earth’s crust that perhaps contributed to the peculiar conglomerate’s creations. Many rare, large, and exquisite gem stones bear names (e.g. The Hope Diamond). For this wonder of the Earth, I think the name “Disco Diamond” would be appropriate. All in favor say/comment “Aye!”. Find out more about The Good News Review dubbed “Disco Diamond” at Sci-News. Can’t get enough Good News Review? Follow us on Twitter @tgnreview for even more! Flashback 2014: Black and White Colobus Born to St. Louis Zoo Matriarch!